CyclingPub.com - TV: Where to watch Milano-Sanremo 2019 in my part of the world? 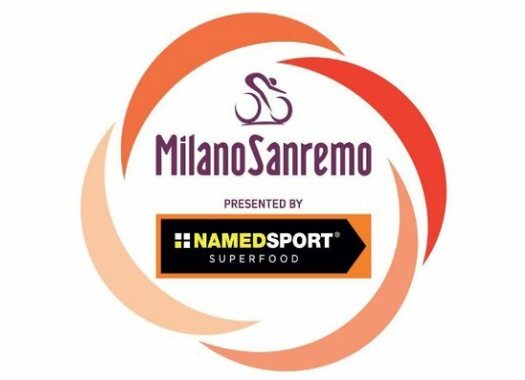 The 110th edition of Milano-Sanremo will be available live for viewers around the world. Find out where you can watch the race in your country. Italian broadcaster RAI will be in charge of producing the race coverage of 'La Primavera' and offers its images to channels and streaming services in all parts of the world, with people in no less than 151 countries able to follow the action live. Below, you'll find a complete overview.